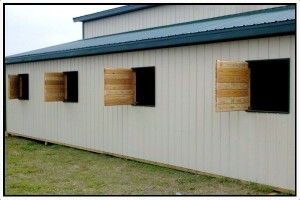 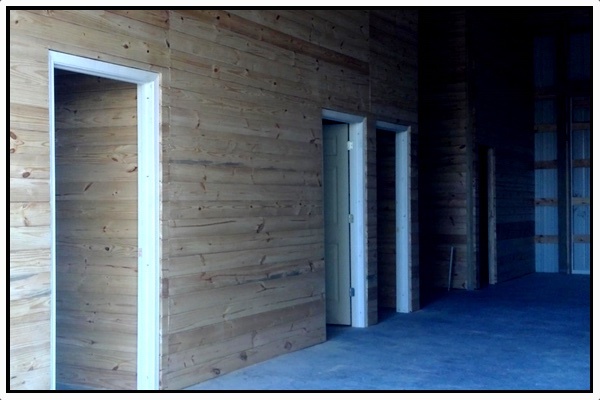 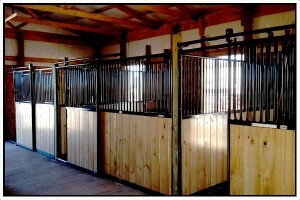 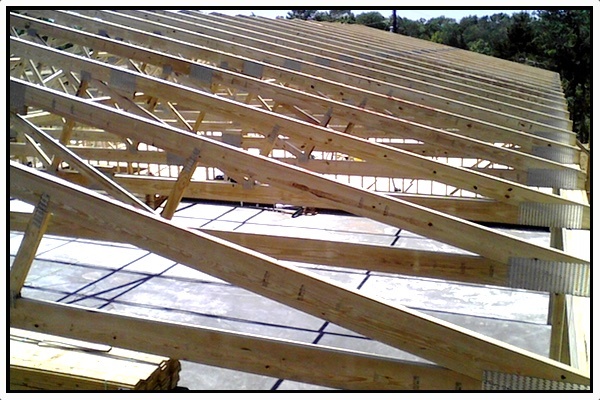 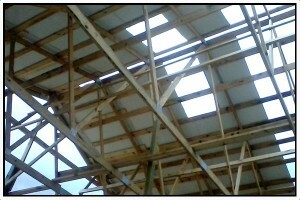 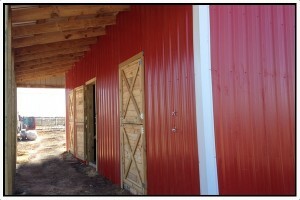 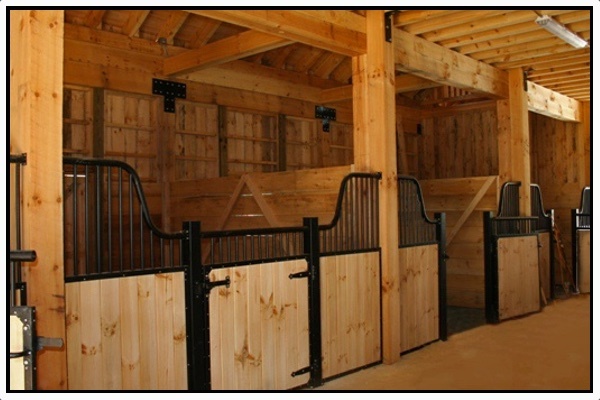 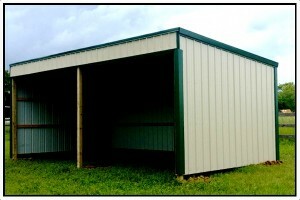 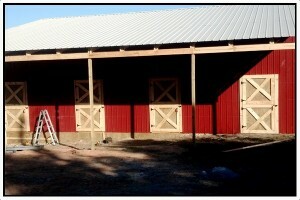 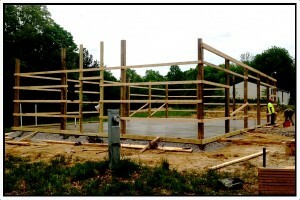 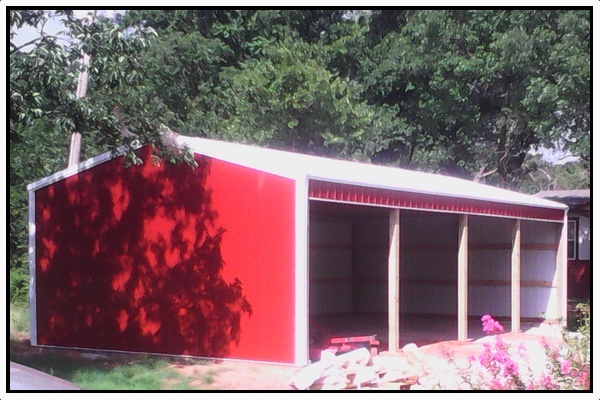 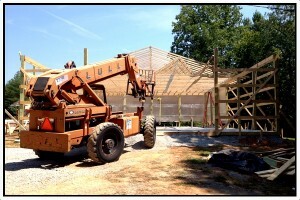 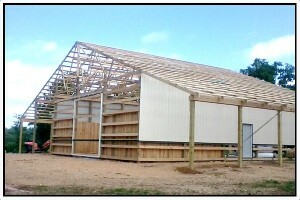 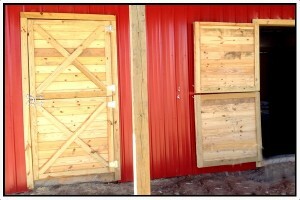 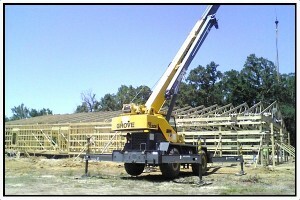 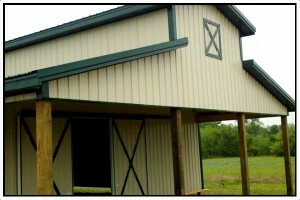 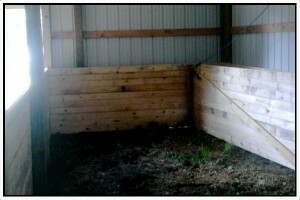 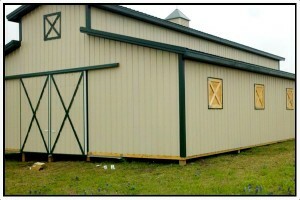 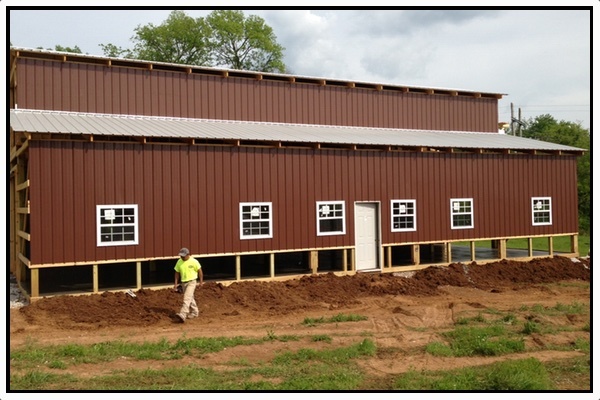 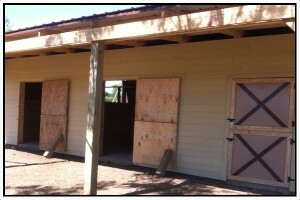 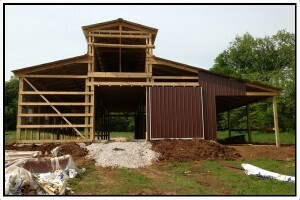 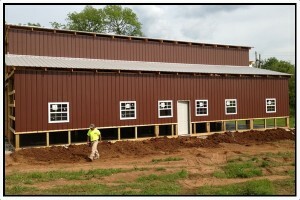 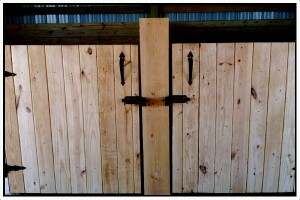 At CountryWide we know Horse Barns! 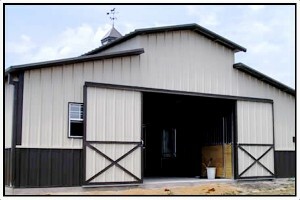 We have staff members who are not only experienced with building barns but also have many years of experience in the horse industry that include breeding, training and showing horses. 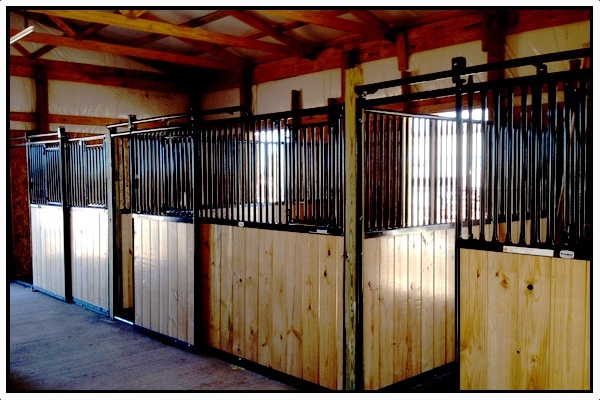 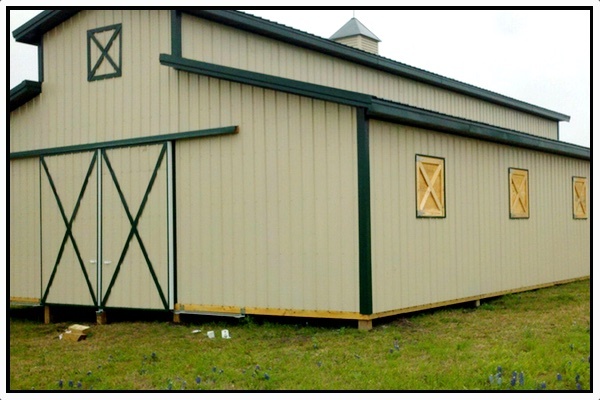 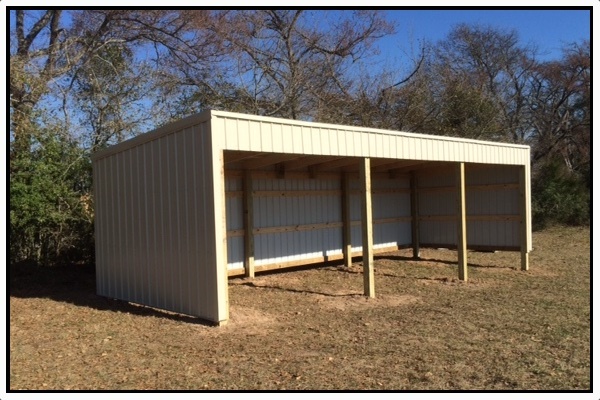 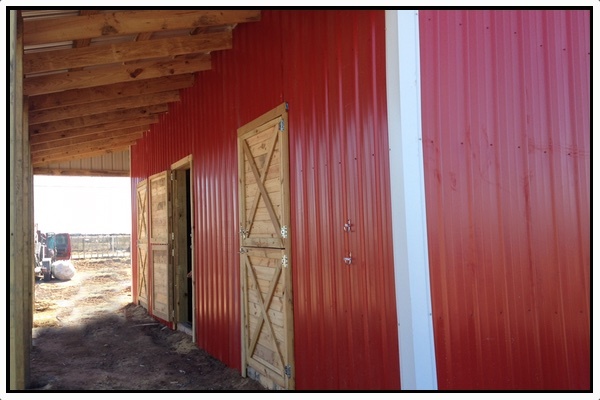 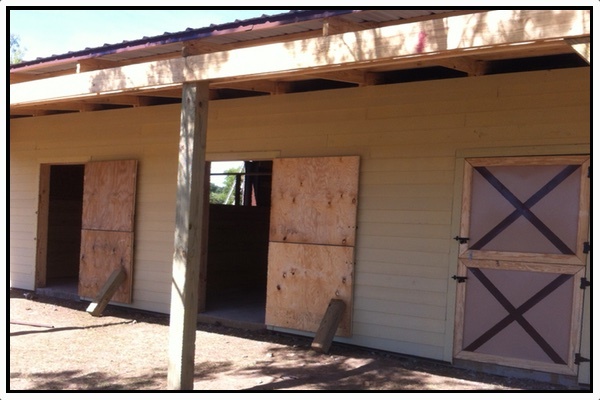 We will work with you every step of the way to understand the purpose behind your horse barn in order to provide a custom design that matches your needs along with your horses care.